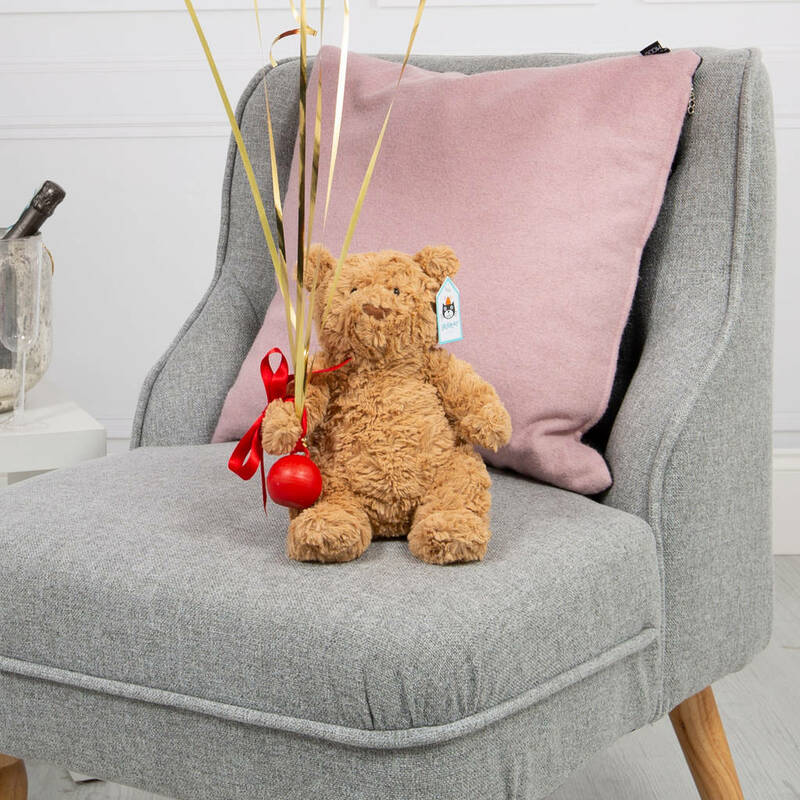 Half a Dozen Red Foil Hearts with a Jellycat cuddly bear arriving inflated at your door - the perfect Valentine's Gift. 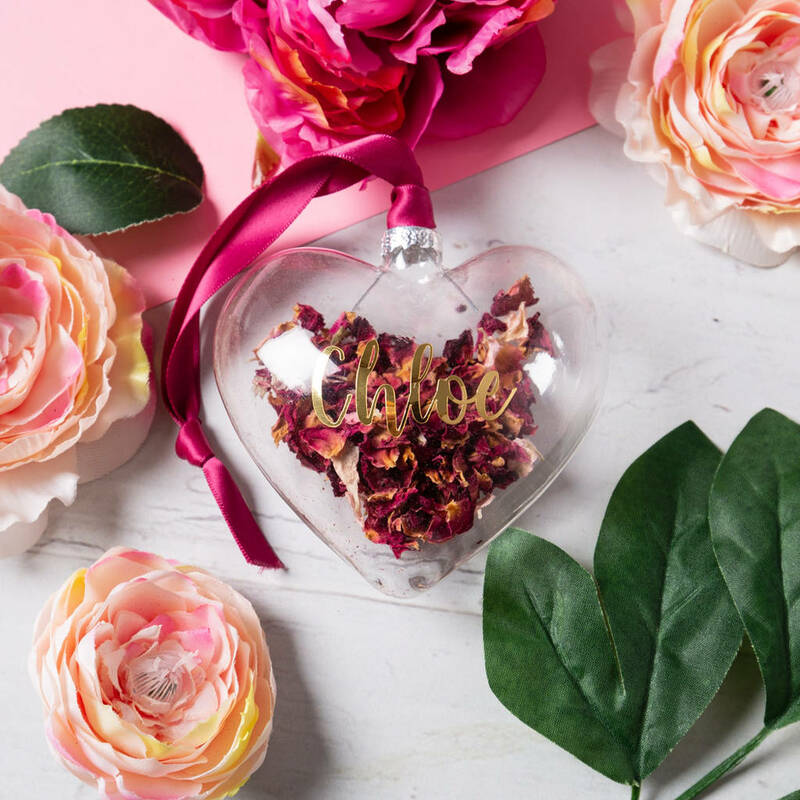 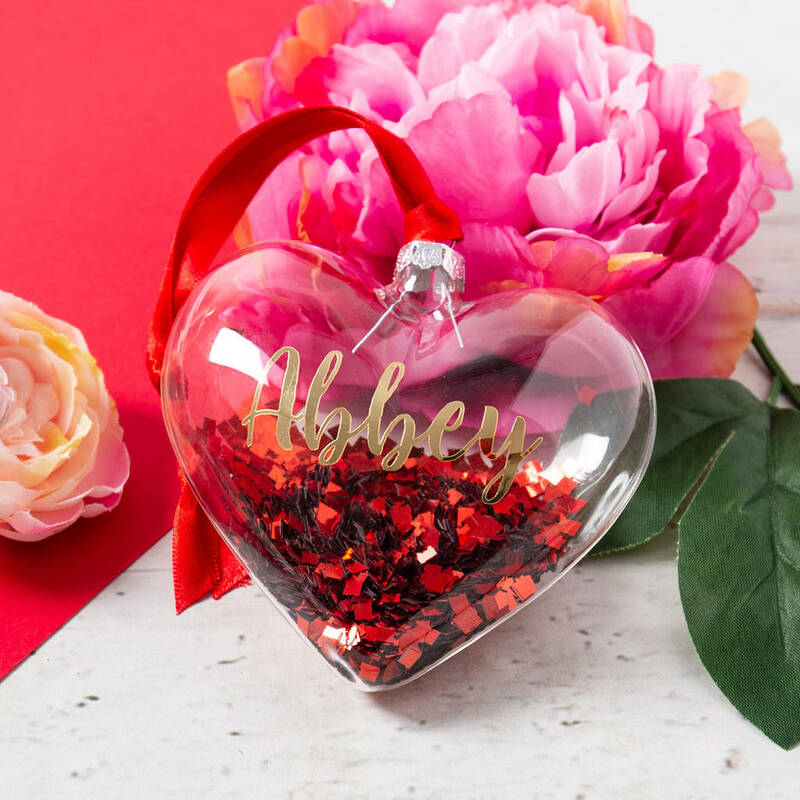 Make it extra special and add on a Heart Keepsake. 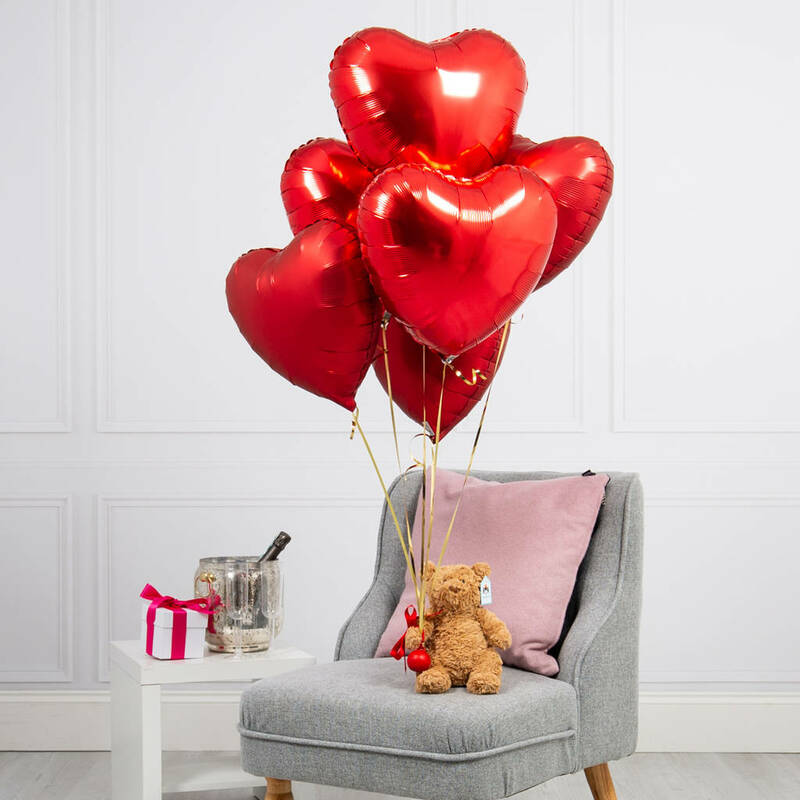 Use to decorate a party, send as a gift to that special someone or turn any occasion into a celebration!